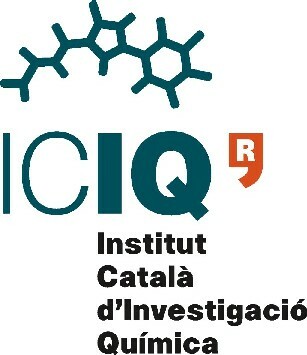 One post-doctoral position is available at the Institute of Chemical Research of Catalonia (ICIQ) in the Henkel – ICIQ Joint Unit. You will work in a highly dynamic and international team on an industrial relevant research project for the development of high performance adhesives. Henkel, the world market leader in adhesives, sealants and surface technologies, is known for innovative chemistry and materials as the backbone of its product lines. Henkel products address many important markets, such as the automotive and electronics industries as well as craftsmen and consumers. Ph.D. degree in polymer chemistry, organic chemistry or material science. Good English communication skills are essential. An open minded, self-motivated and result driven personality is important. Please submit your CV, a cover letter with a description of previous accomplishments and at least one recommendation letter from your supervisor, indicating the position reference (ref:HIJU) Your application will be treated confidentially. 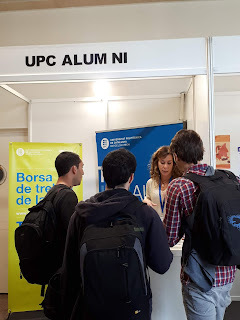 Location: The Institute of Chemical Research of Catalonia is located in the Mediterranean city of Tarragona, 80 km south from Barcelona, in Spain.